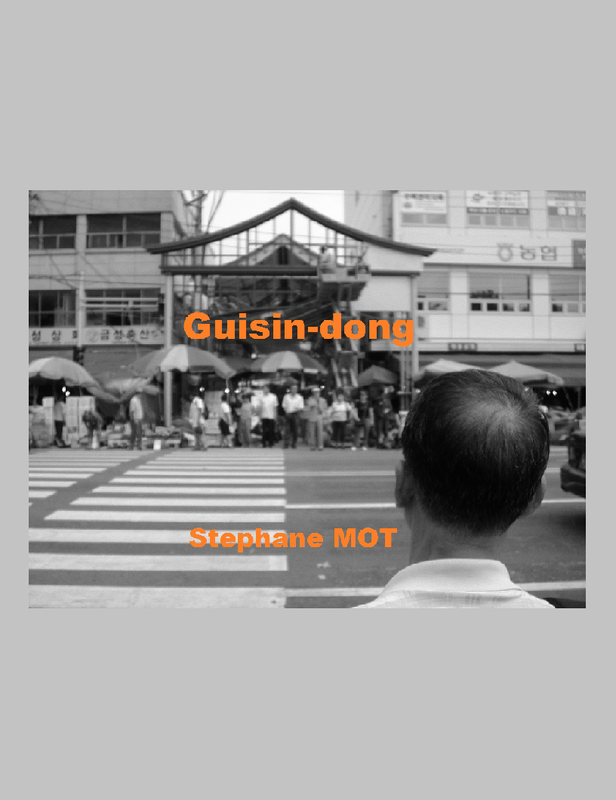 You've been asking for the references for my short story "de Vermis Seoulis". 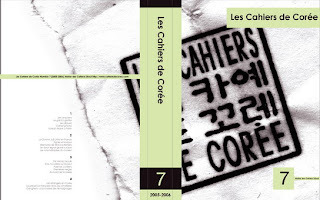 It was published last year in Les Cahiers de Corée #7 (2005-2006 - see contents below). Points of sale for the book (including online) : on cahiersdecoree.com.